In 1989, Pixar debuted their 5th short film, the hilarious Knick Knack, directed by John Lassester. The film premiered at the 1989 SIGGRAPH convention in Boston and was actually presented in early 3D! This has got to be one of my favorite shorts...totally classic. 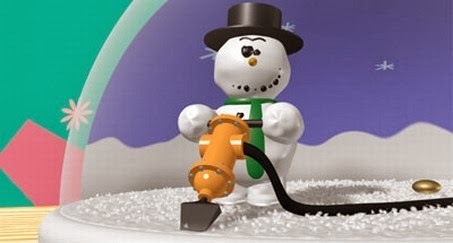 Knick Knack became much more well known with its release in front of Finding Nemo in 2003—which was an edited/updated version of the film to make it more family friendly (i.e. the "swimsuits" of the Miami girl and the Mermaid). The film was released again in theaters in 2006 with the re-release of The Nightmare Before Christmas in 3D. For Christmas, I received this great collector's piece commemorating the classic film! There is very little merchandise out there for Pixar short films (especially this one) so when I saw this, I couldn't pass it up. 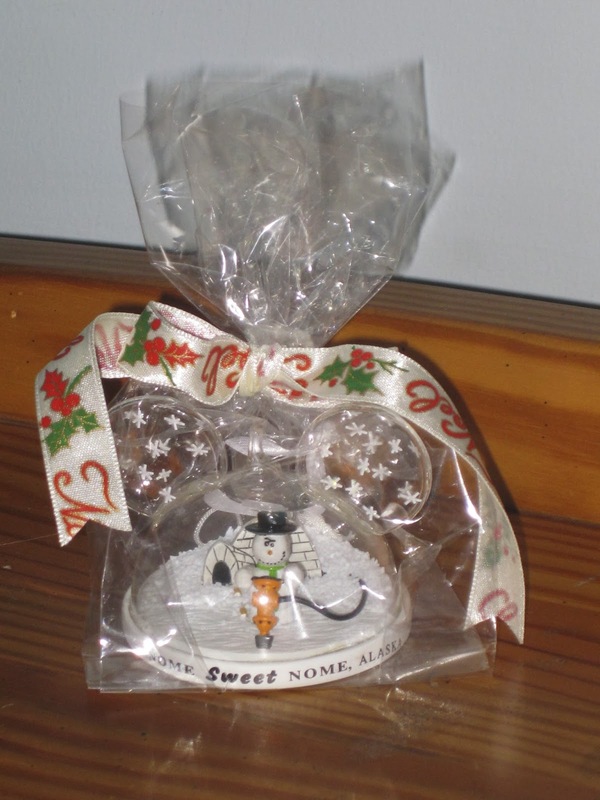 The Knick Knack ornament still all wrapped from Christmas- this was right after receiving it. This was first available last July as an exclusive to the DisneyStore.com—limited edition of just 2,400 made! Naturally, this item has long since sold out and I could not find it anywhere available online. If you're looking for this though, keep you eyes open! It may just show up on eBay one of these days. The detail of this little ornament is just fantastic. 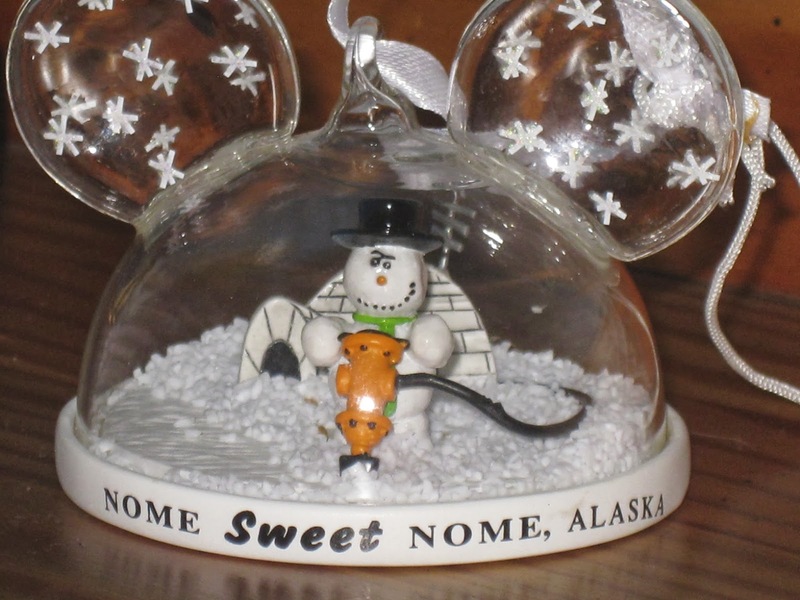 It has everything from the film: The snowman (of course), the igloo, the "snow" (no water, however), "Nome Sweet Nome, Alaska" on the outside and, yup, even the escape hatch on the bottom (seen below)! The door's just for decoration and does not open, but it's such a great touch! 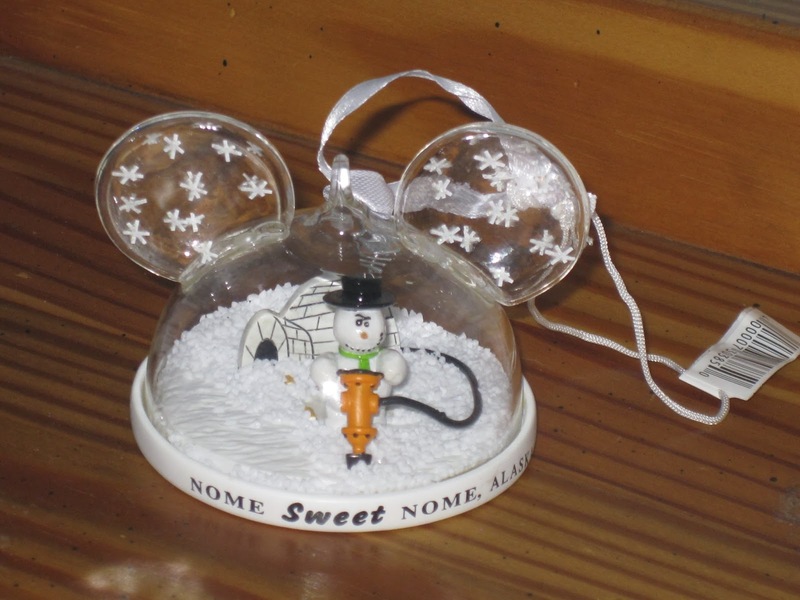 Without the Mickey ears, this would look exactly like the snow globe from the short. This will absolutely be going on our tree next Christmas and on display with the rest of my collection during the rest of the year. I absolutely love it and a big thanks again to my parents for snagging this for me for Christmas before it sold out. 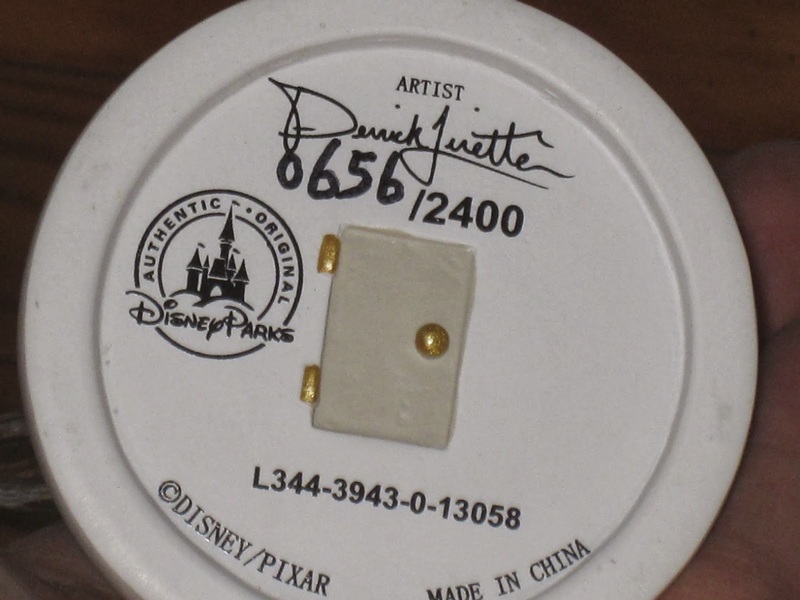 Thank you for visiting the blog today and be sure to come back daily to see more items from my Pixar collection. Stay tuned!